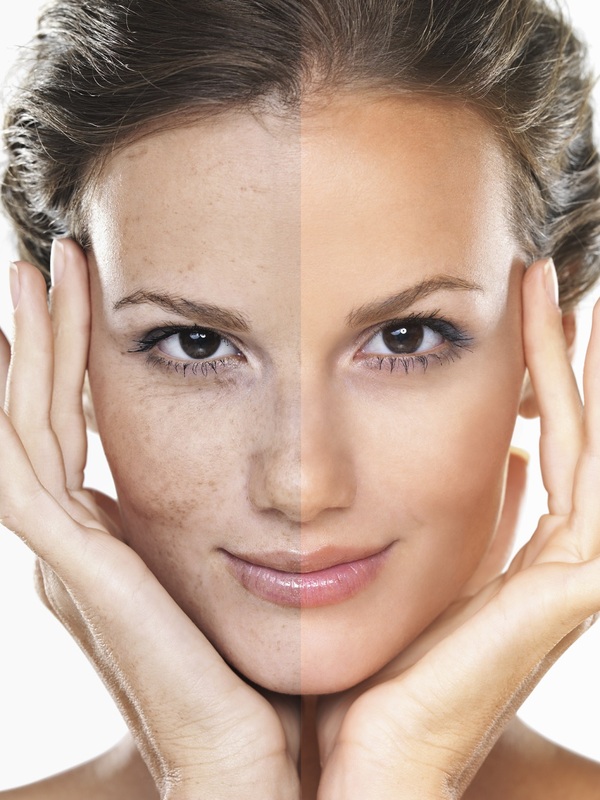 Brown age spots (also known as actinic lentigines) were originally thought to be solely due to sun damage and a result of overexposure to harmful UVA and UVB rays. However, scientists are now discovering that the colour and evenness of our skin tone is ultimately determined by our genetics – and the ratio of melanin, carotenoids and haemoglobin they contain. This explains why dark spots appear earlier than wrinkles in Asian women but later in life, long after fine lines have set in, for those with Caucasian complexions. 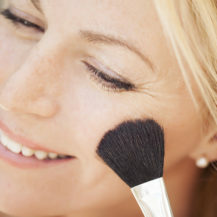 But just because these dark spots are largely determined by genetics and the pigments and proteins in our skin, this doesn’t mean that the right beauty products can’t help eradicate and disguise them. 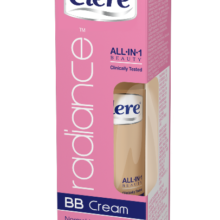 It’s just a matter of choosing the right dark spot corrector for your skin type. When selecting a dark spot corrector, opt for a beauty product that contains lots of antioxidants and anti-inflammatory ingredients. If going out for the day, don’t forget to top your corrector with sunscreen – although other factors are also responsible for dark spots, staying clear of the sun’s harmful rays will keep your skin looking bright and wrinkle-free (more or less). 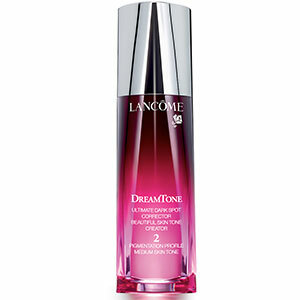 One of our favourite dark spot correctors is Lancôme DreamTone Serum. Specifically designed to address the pigment concerns of the three main skin profiles – fair, medium and dark – Lancôme DreamTone Serum comes in three corresponding editions, simply titled 1, 2 and 3. Each one contains varying amounts of neutralising Micro Seaweed Extract, brightening Maitake Extract and resurfacing Salicylic Acid, to irradiate redness, illuminate sunken areas and fade blemish scars. Topped off with a generous drop of tinted colour, each serum leaves skin luminous, smooth and healthy, giving you the option to go make-up free. 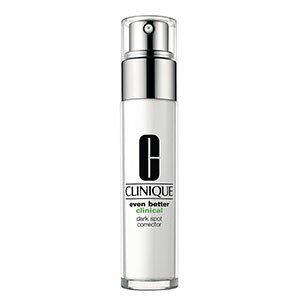 Clinique’s Even Better Clinical Dark Spot Corrector has an extract from the border silver plant that works like hydroquinone – the doctor’s gold standard for reducing dark spots – but is less drying. 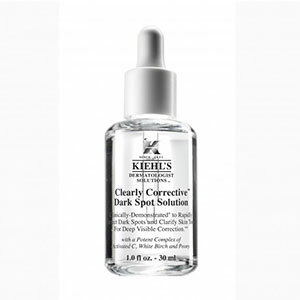 Clear up an uneven texture and brighten your complexion with Kiehl’s Clearly Corrective Dark Spot Solution. Fragrance-, paraben- and silicone-free, this is a great serum for sensitive skins. 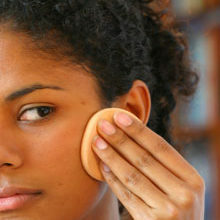 Fight your uneven skin tone and dark spots while improving your skin’s texture, while you sleep. 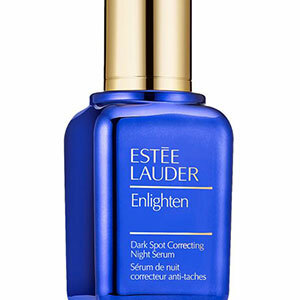 Estee Lauder’s Enlighten Dark Spot Correcting Night Serum is perfect for women who suffer from blotchy, uneven and dry skin. Enriched with yeast extract, Lancôme Light Expert Dark Spot Corrector doesn’t clog pores and is perfect for all skin types. 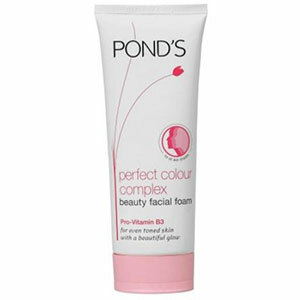 Ponds Perfect Colour Complex cream reduces dark spots and evens out your overall complexion for luscious glowing skin. It’s also great for people who suffer from oily skin thanks to its matte finish. 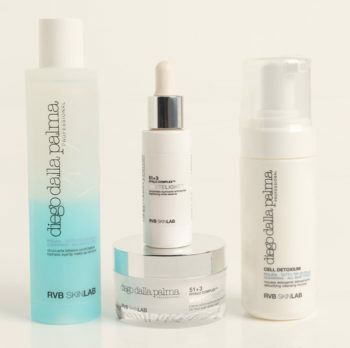 Win an RVB Skinlab Diego Dalla Palma hamper valued at R3000! 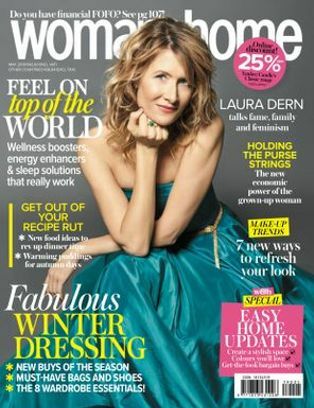 Win Anti-Ageing Summer Essentials, Valued At Over R1300!